Traveling overnight with little ones is now easier than ever thanks to the BABYBJÖRN Travel Crib Light. The Travel Crib Light is easy to take along with you on all types of adventures, weighs only 13 lbs. 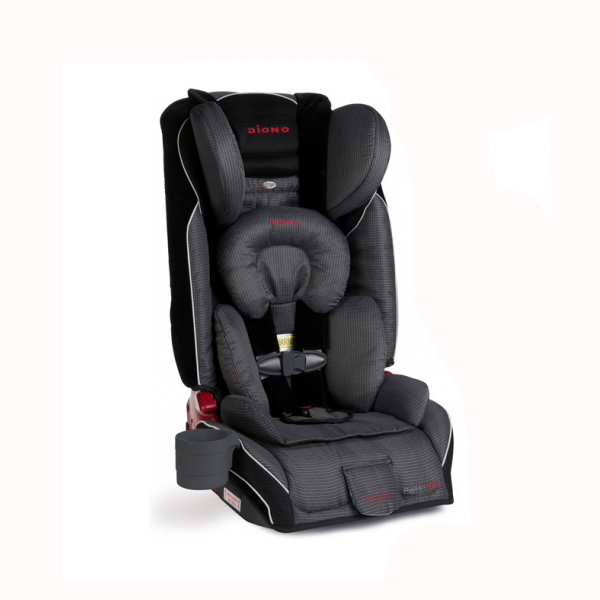 Simple to set up and fold up with no loose parts to attach and breathable mesh sides and soft, comfy mattress are safe for your child. 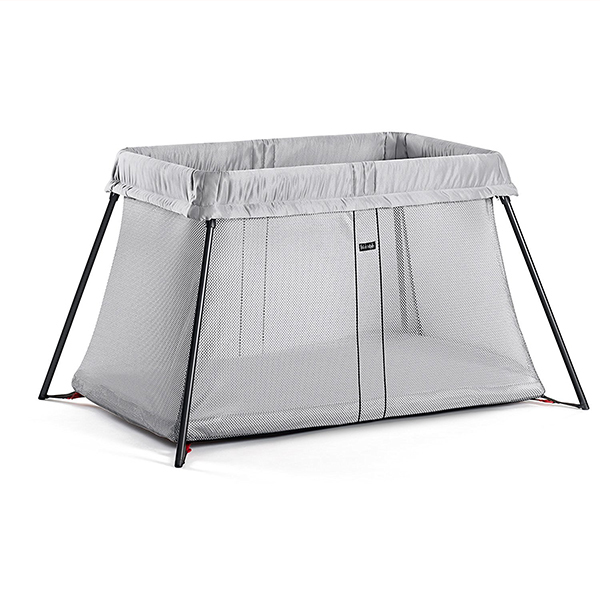 Lightweight and portable, the crib is the ideal solution for making your baby feel comfortable and safe when sleeping away from home. It sets up in seconds and features a plush, cozy mattress and a sturdy base that doesn’t wobble. 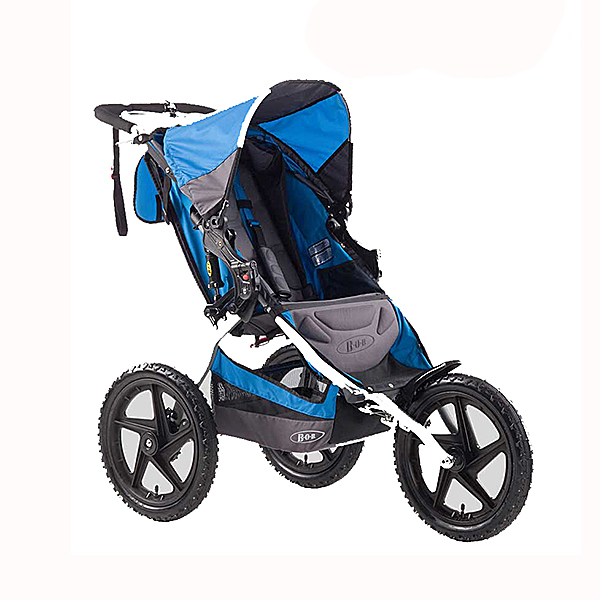 The Rolls Royce of portable cribs – you can use in any room, or take on trips. The lightweight Travel Crib Light is a breeze to take down and carry around when traveling. The lightweight construction of the Travel Crib Light makes traveling hassle-free for parents. Weighing less than 11 pounds (including the case), the crib is easy for any adult to carry around the house, pack into a car, or carry through an airport. Measuring 45 x 31.5 x 25.5 inches (L x W x H), the crib has a uniquely compact design that features a base with slanting edges. This means the crib stands firmly and doesn’t wobble, even if little ones are standing up or if older siblings are leaning against it. 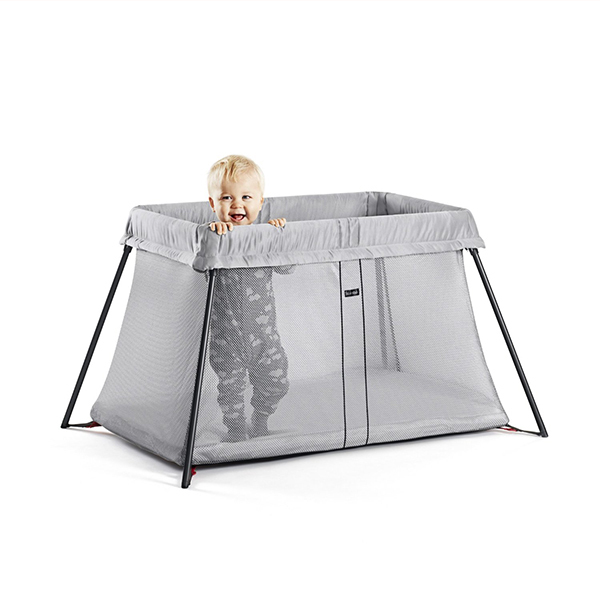 The see-through mesh panels on the sides allow parents and caregivers to keep an eye on their sleeping tot. Made of soft fabric, the Travel Crib Light’s insulated mattress is both cozy and roomy, creating a restful environment for your child wherever they happen to be. It also comes with a removable, waterproof cover, which helps protect against leaky diapers. Assembly of the Travel Crib Light is an easy task. Especially convenient after a long day of travel, the crib takes seconds to set up or take down. 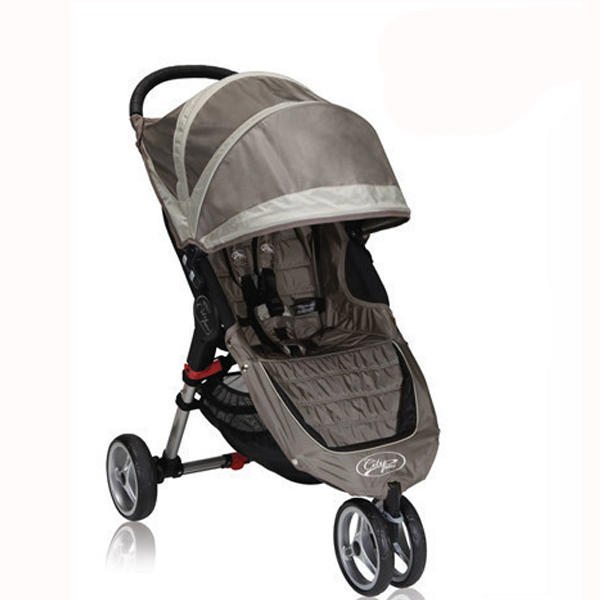 Just remove the Travel Crib Light from its travel case and unfold the frame — no pushing, pulling, or locking of rails is necessary — the legs will automatically set and lock in place. Once the frame is set-up, simply place the mattress in the bottom and you are set for sleep. When traveling by car, the crib folds up small enough to take along in the trunk. For airport travel, you can easily pack it into a larger suitcase or carry it like a bag using its handy carrying case with a sturdy canvas handle.